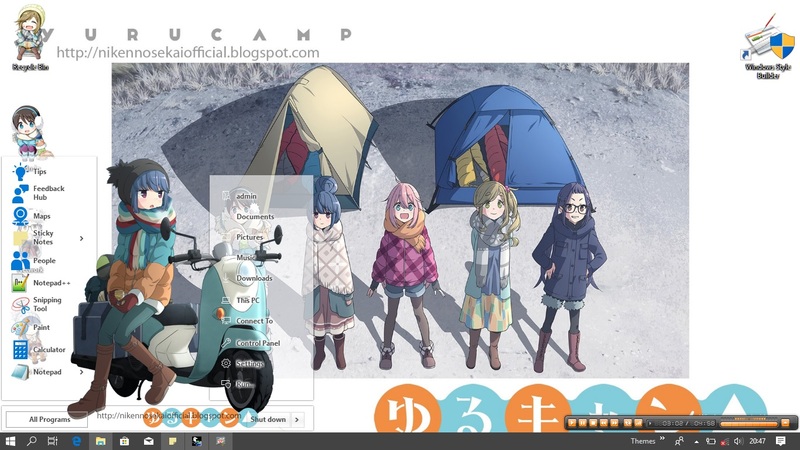 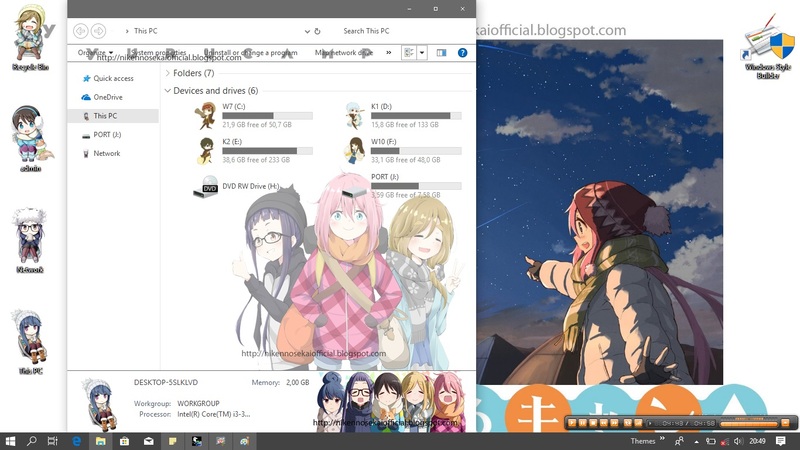 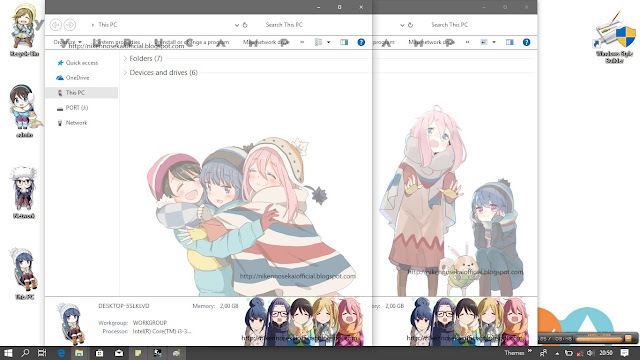 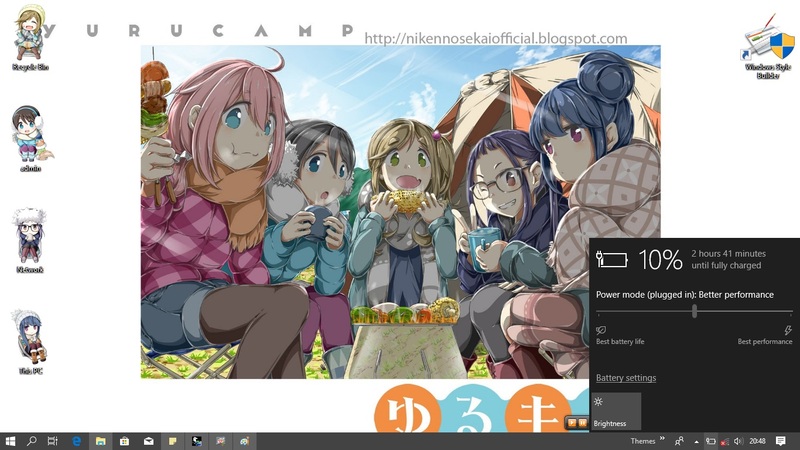 Laid-Back Camp (ゆるキャン△ Yurukyan) is a Japanese manga series by Afro, serialized in Houbunsha's seinen manga magazine Manga Time Kirara Forward since July 2015. It has been collected in three tankōbon volumes. 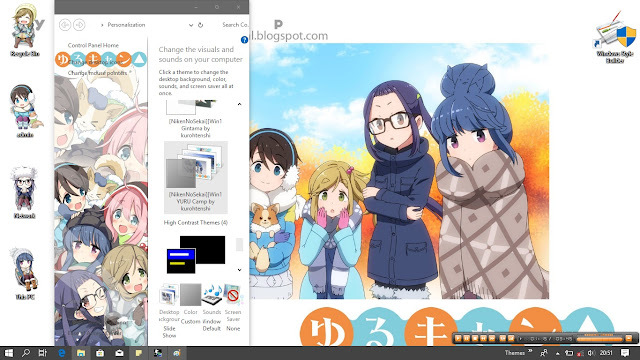 The manga is licensed in North America by Yen Press. 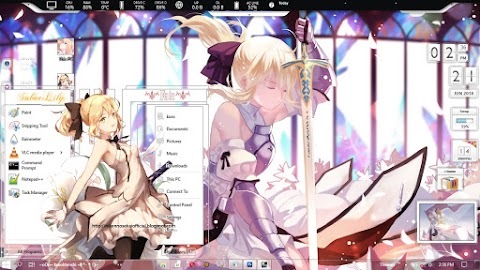 An anime television series adaptation by C-Station aired in Japan from January 4 to March 22, 2018.